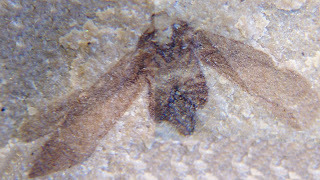 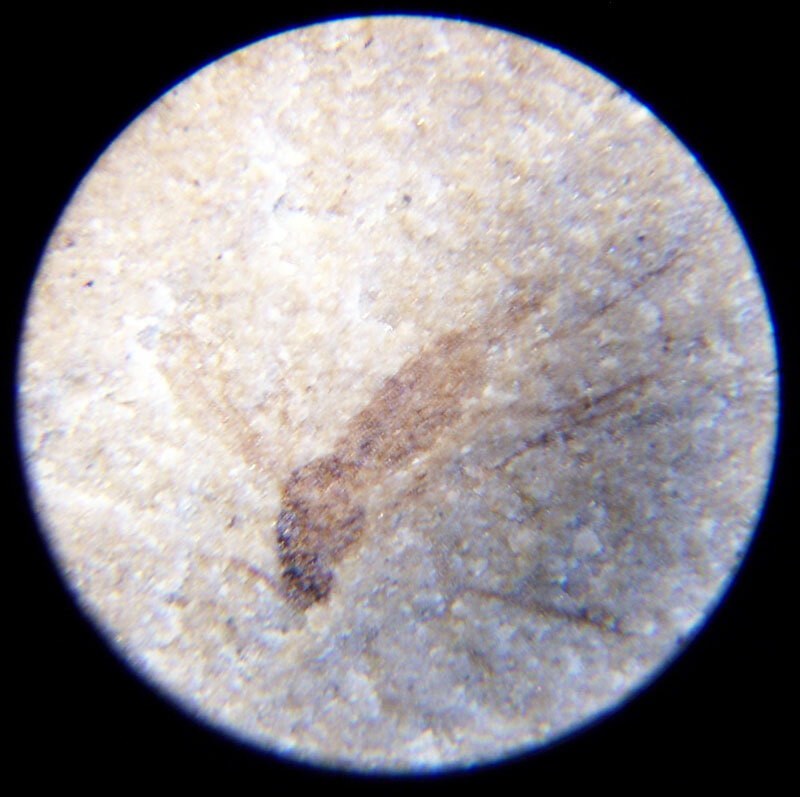 Insect fossil from the Parachute Creek Member of the Green River Formation of Rio Blanco County, Colorado. This insect was called a Mycetophilidae Fungus gnat. 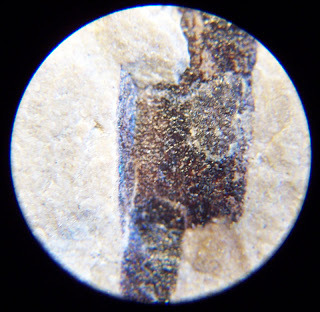 This fossil was magnified 40x with a microscope. 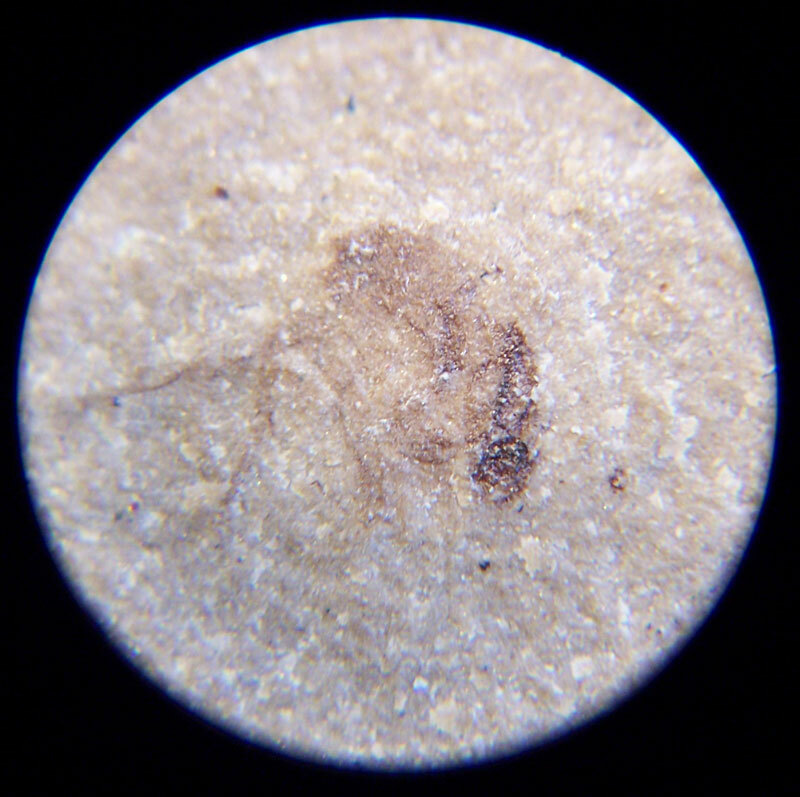 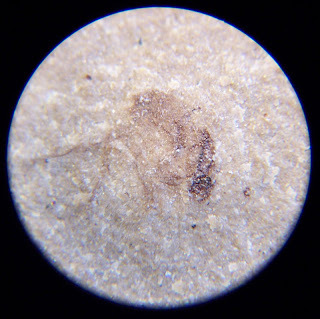 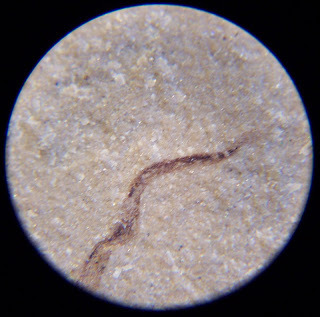 The rest of the images on this post were done with a microscope but not sure what they are. 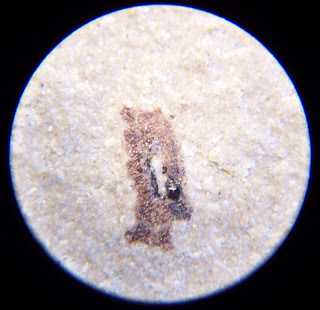 They all were in the same rock plate.